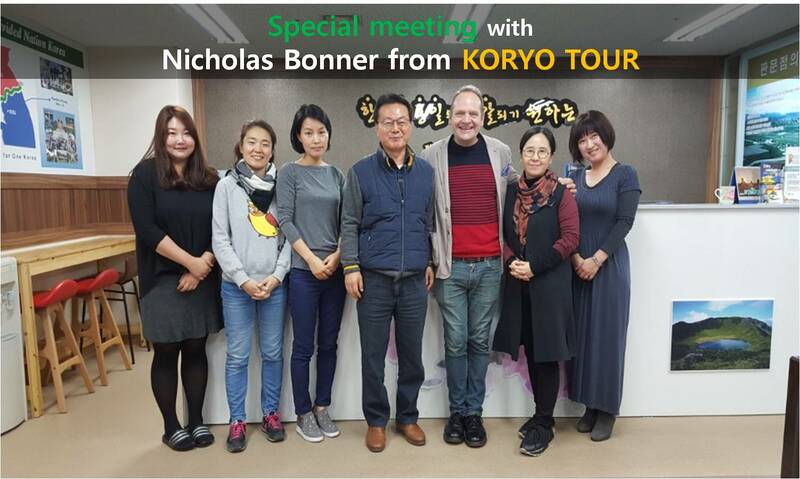 PTC met Nicholas bonner from KORYO tour. we discussed about our business partnership and mutual vision for the tour. 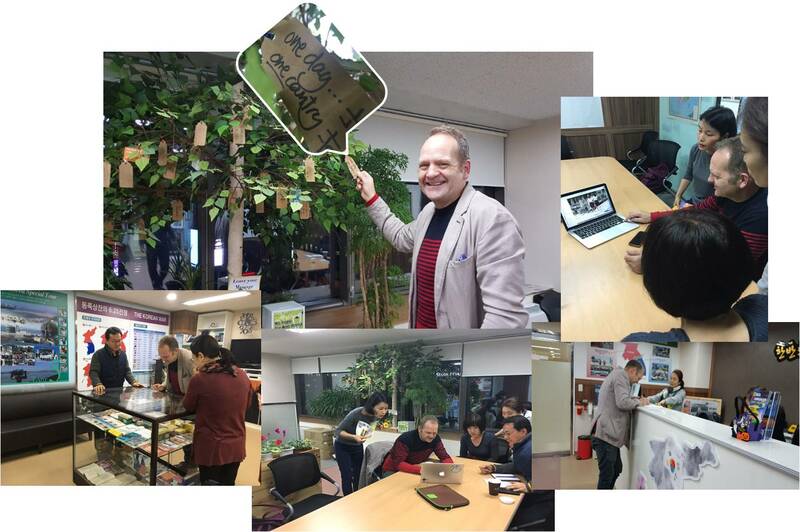 It was very pleasure to met him in PTC's office. "One Day, One Country.. 하나(one)"